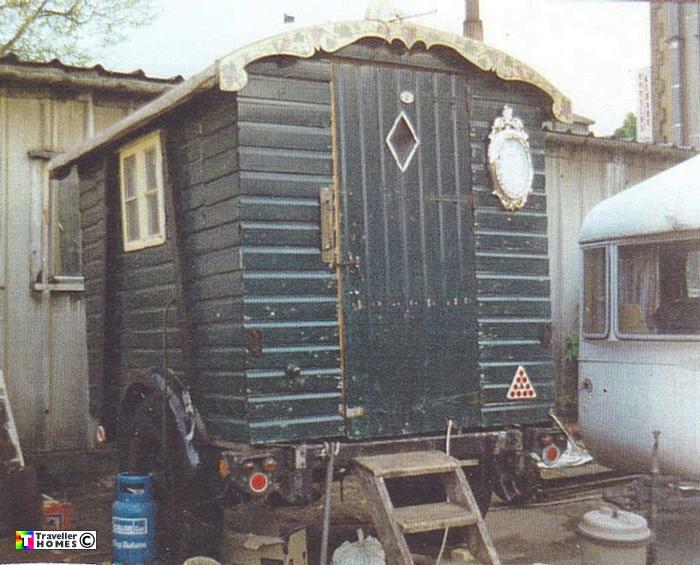 Ex-Workman's Trailer Seen ? The type of trailer used by road building crews years ago . Photo = Gary Conway .